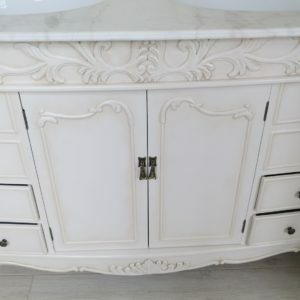 Nicola Thwaites Specialist Decorating – London – provides specialist paint finishes and decorative painting for hand painted furniture and cabinetry. We work both on site and off site in our studio. Antiquing and distressing can be achieved with colour glazes, dragging, craquelure and other specialist decorating effects. 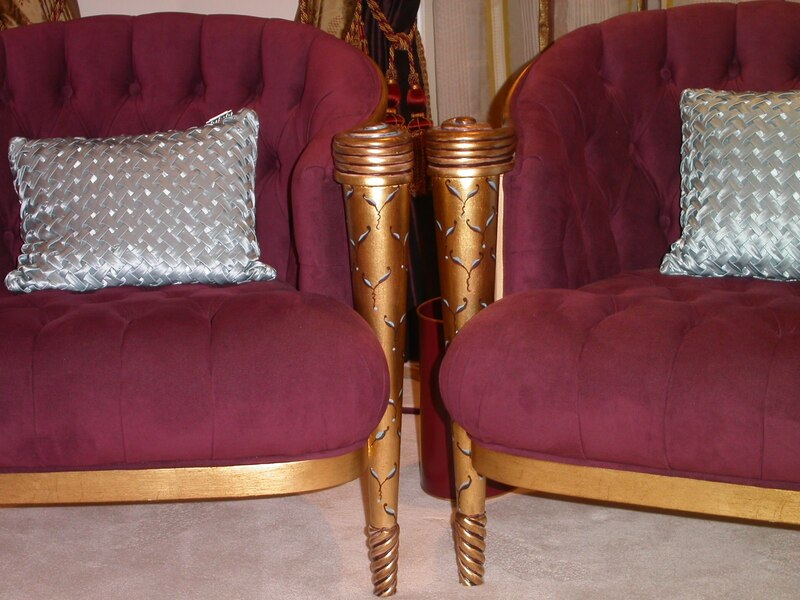 Wood graining is used to match-in new or restored furniture. 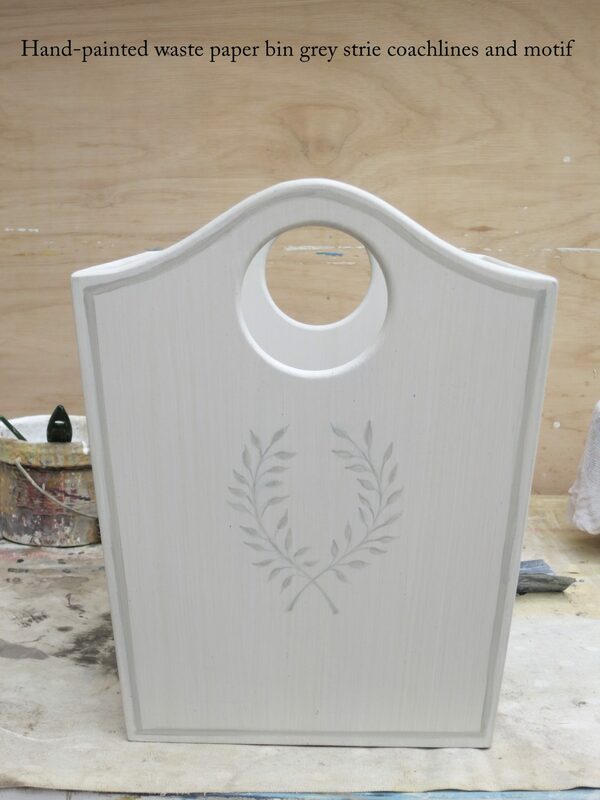 We can emulate expensive veneers such as mahogany, maple and burl walnut, transforming MDF or deal furniture into something special. 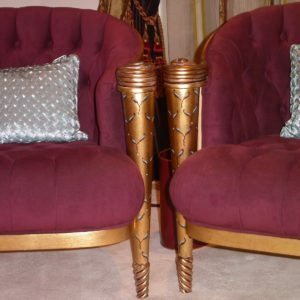 We also offer gilding in silver and gold leaf, in addition to faux bronze, verdigris, lacquer and other metallic paint effects for both period furniture and contemporary furnishings. 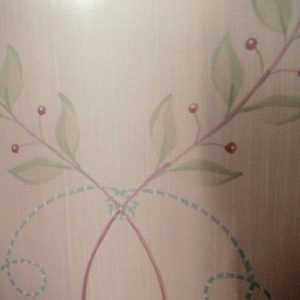 Decorative motifs and decorative stencils are available for hand painted kitchens, bedroom suites, and children’s rooms, etc. 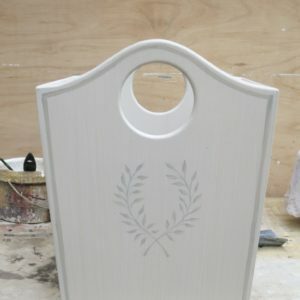 We can pick up and deliver hand painted mirrors, frames, and other accessories. Nicola Thwaites Specialist Decorating provides beautiful bespoke paint finishes for traditional and contemporary interiors. 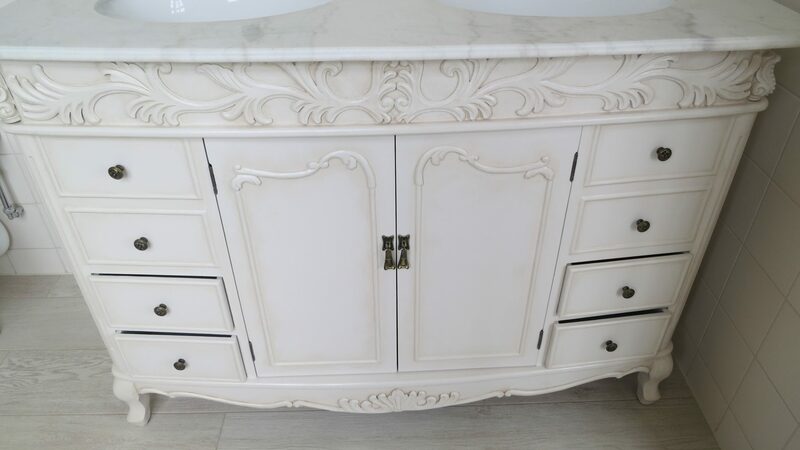 These include colour washes and traditional colour glazes, plaster effects, marbling, wood graining, stone blocking, gilding, fresco finishes, decorative painting, and painted architectural elements. We work with interior designers, architects, and private clients. We are based in London and Sussex and work regionally and in Europe. Feel free to contact us about your specialist decorating project. 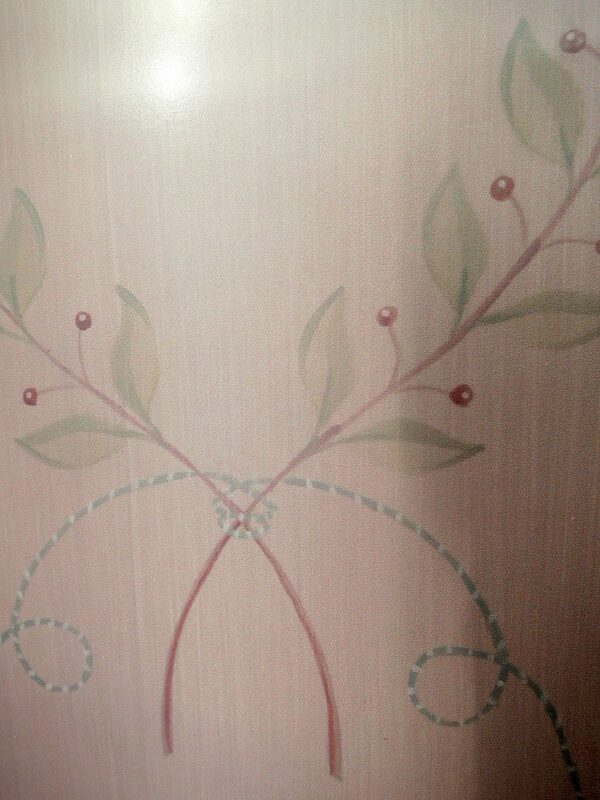 See Painted Finishes and Interiors for samples. Or visit us at the British Institute of Interior Design (BIID) where we are a BIID Industry Partner.